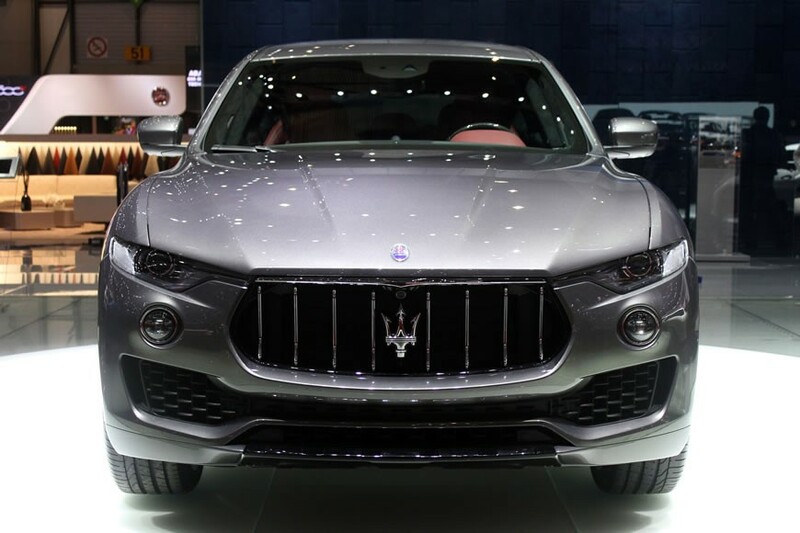 The Maserati SUV was a long time coming but we witnessed the phenomenal revelation at the Geneva Motor Show. 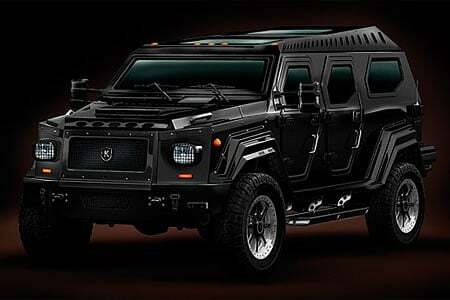 Priced at an unsurprising $76,000, it is set to make for some serious competition for a number of old players in the SUV game. 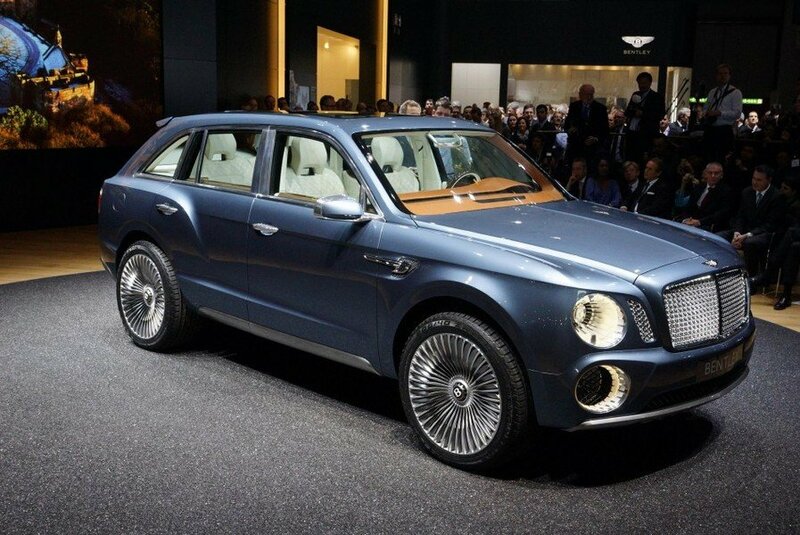 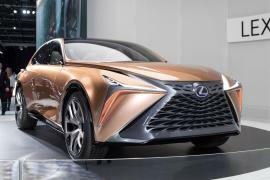 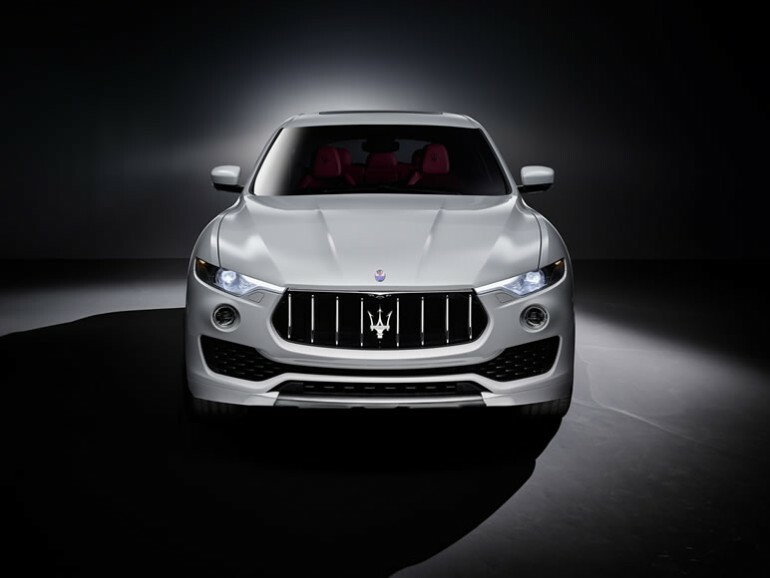 Entering the luxury SUV market is quite ambitious for the carmakers as they come face-to-face with the likes of Jaguar, Bentley, Porsche and the experienced BMW. 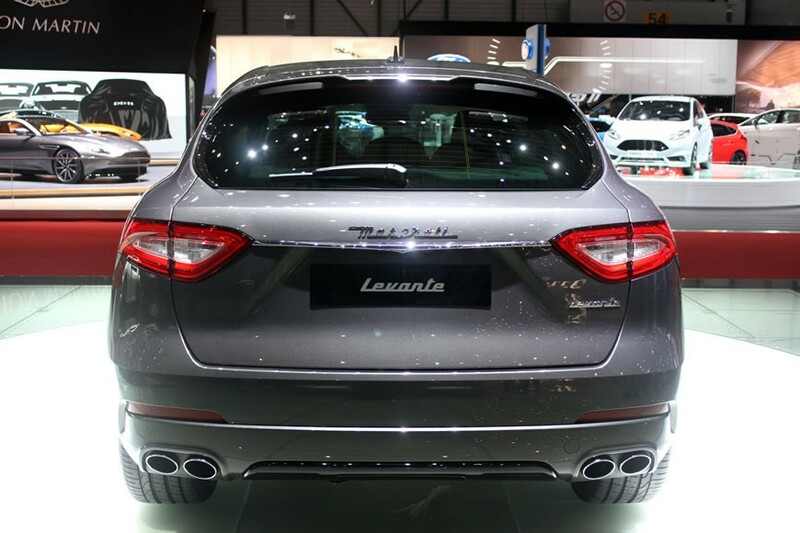 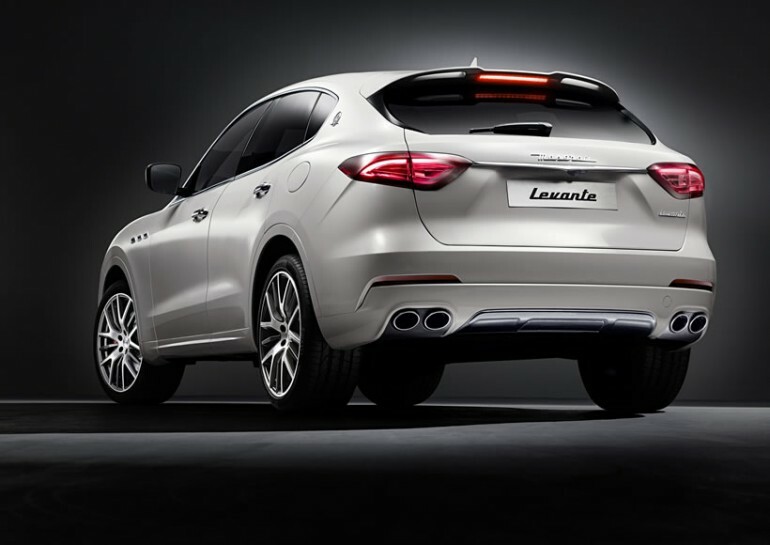 What we really loved about the Levante is the design consistency of the SUV with the hallmark Maserati style. 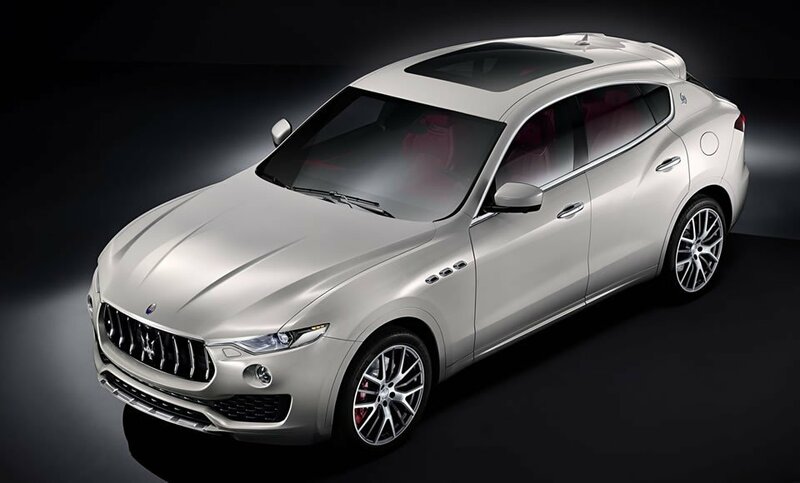 In addition to the drop dead good looks that the Italian artisans have mastered over the decades, the Levante also packs power that demands serious reckoning. 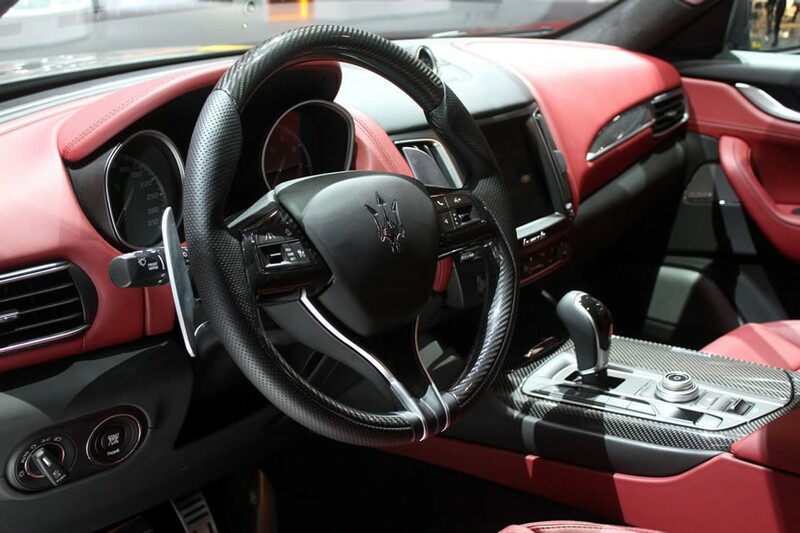 It comes with a 430-horsepower, twin-turbo V6 engine. 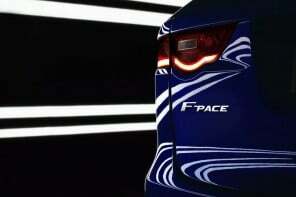 A few markets will also receive a 275-horsepower diesel rendition. 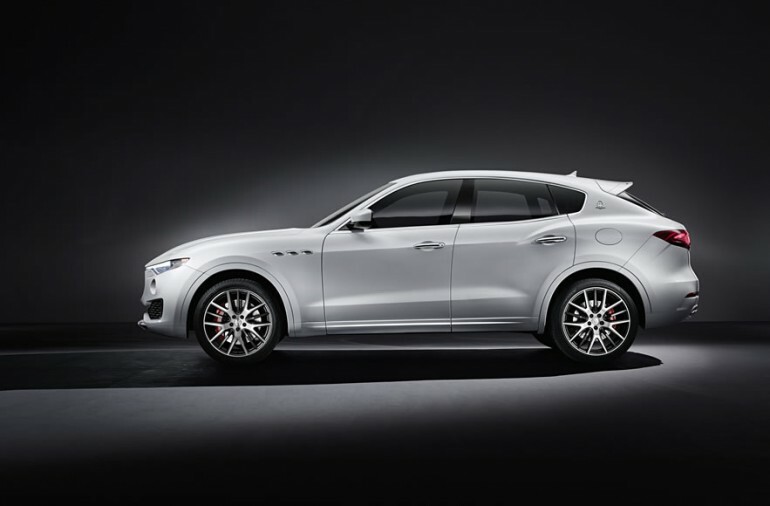 Being an all-wheel drive means power and performance is at its pinnacle with a promise of 0 to 60 mph in just 5.2 seconds. 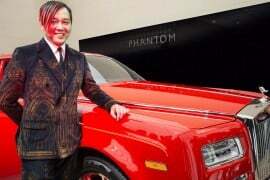 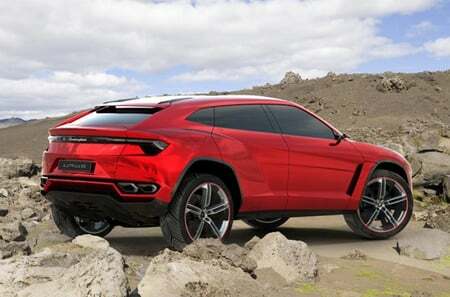 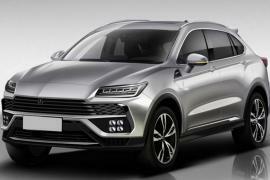 The makers vow that the car will be a treat of off-roading with the lowest center of gravity in its category. 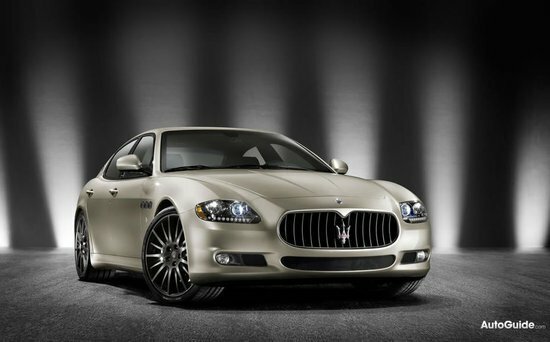 When it comes to looks we’ve sounded them trumpets enough. 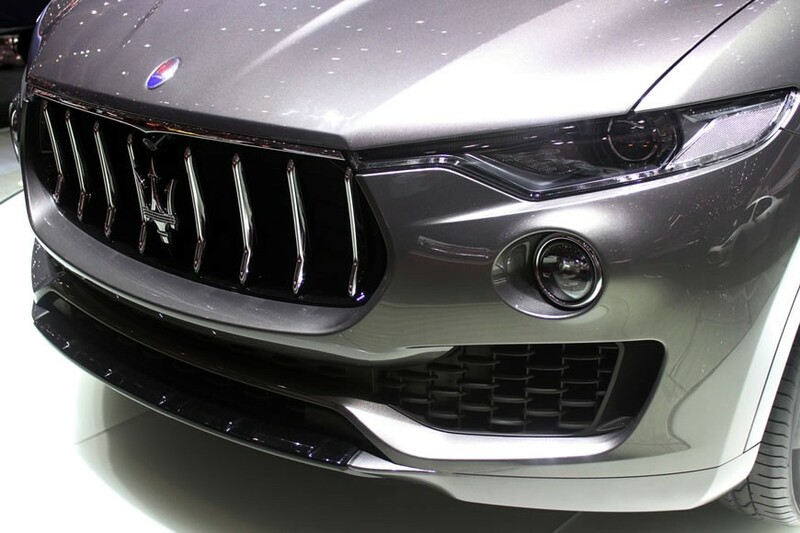 You would notice three shark-grille air vents in the front that is characteristic of the brand. 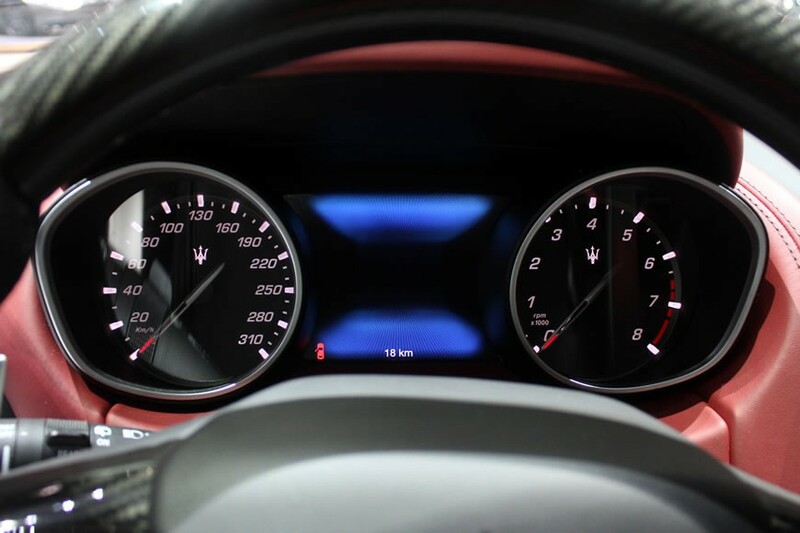 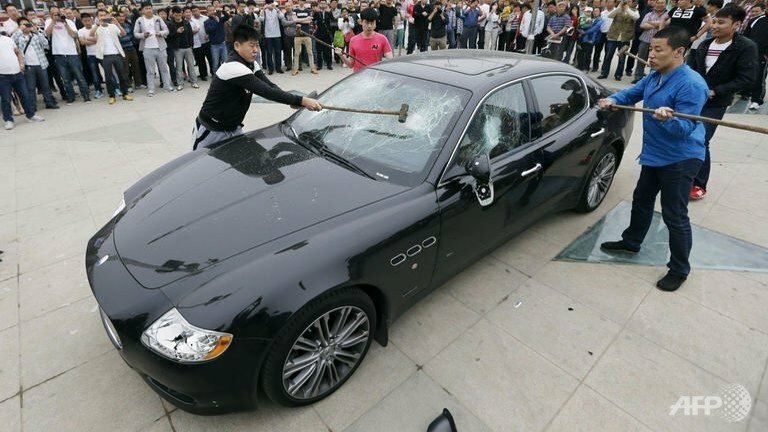 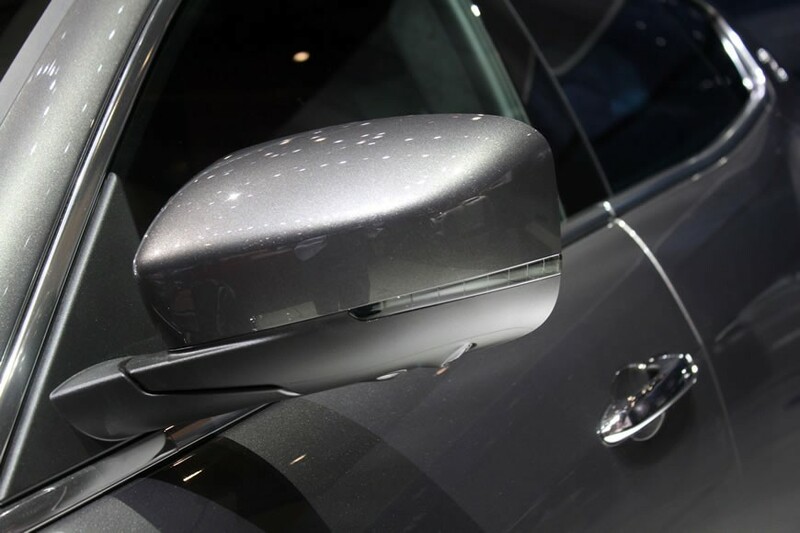 We loved the wide frameless door windows that lean against the C-pillar that sports the Maserati logo. 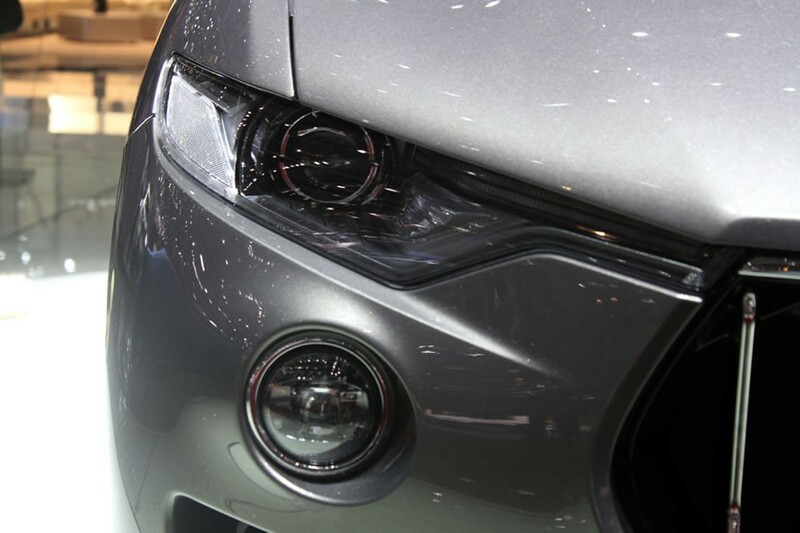 The headlamps taper away and resemble a raging beast you wouldn’t want to dip your headlamps to. 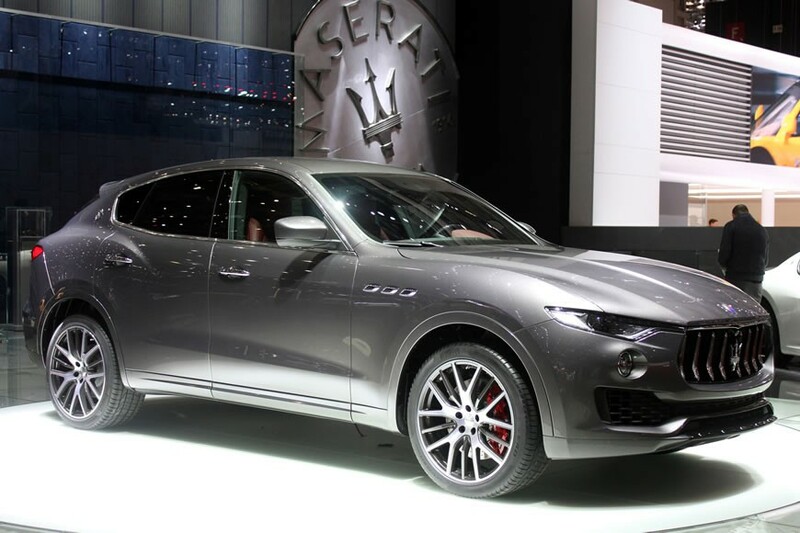 The Maserati Levante will arrive in Europe by May this year while the US will have to wait it out till September.